You couldn’t imagine from the facade of The Warehouse Hotel that it was built in 1895. Along the Singapore River, this is a vision in bright white,sitting within a bubble of grey skyscrapers that mount the city skyline. 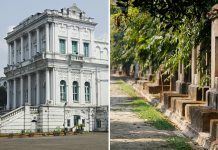 At the time of its inception, the area was a hullabaloo of underground activities, secret societies and liquor distilleries, where the hotel filled in as a shabby stop for passengers on the sea trade route to the Straits of Malacca. While the scene on Robertson Quay today is charmingly different, the restoration of The Warehouse provides for a swanky new venue for urban trotters to park themselves in the city. 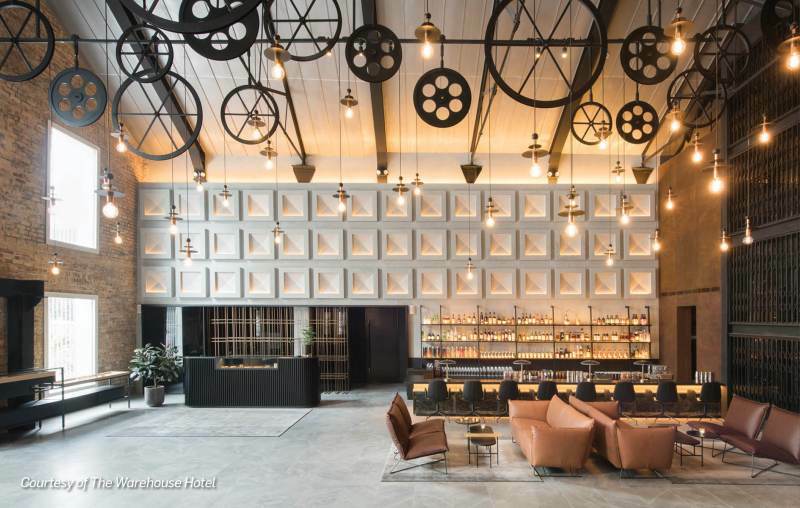 Thirty-seven rooms and suites split over six luxury categories were handheld to their opening this January by local award-winning design agency, Asylum, with double-high ceilings industrial chic interiors—a good break from the usual Singaporean brick and mortar creations. 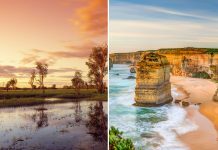 This is an inspiring change, a cue to what future independent hotels might look like, and yet, a strong sense of Singaporean essence seems to bind the four corners together. 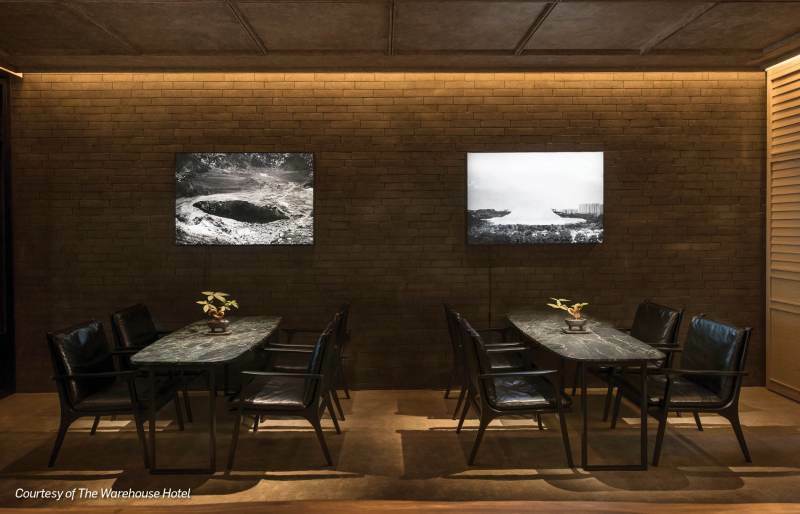 The hotel’s signature restaurant Po, derived from the word popo or grandmother in Mandarin, brings back the memory of what traditional home-cooked meals in the city were like. 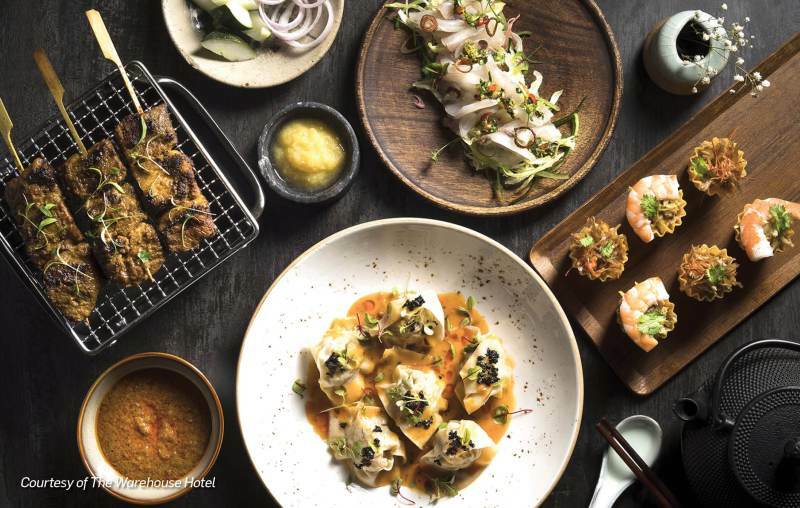 Chef-Partner and founder of Wild Rocket (one of Asia’s 50 Best Restaurants), Willin Low, brings gastronomic delights like the popiah, charcoal-grilled Iberico satays, and Carabinero prawns and Konbu Mee. The Lobby Bar pins the hotel’s history like a map with its cocktail menu that flows into three themes, each representing the different moods that this former godown assumed in the past three centuries—the Spice Trade of the 19th century, the Godown era of the twentieth, and the Warehouse Disco of the late 20th century with signatures like Barbarella, Singapore Sazerac, and Madame Butterfly. The River View Mezzanine is our favourite suite at the hotel; it’s a spacious corner spread over two levels on the top floor, held with original beams. The peaked ceiling, the reading library, and a clear view of the Singapore River take a brownie each. 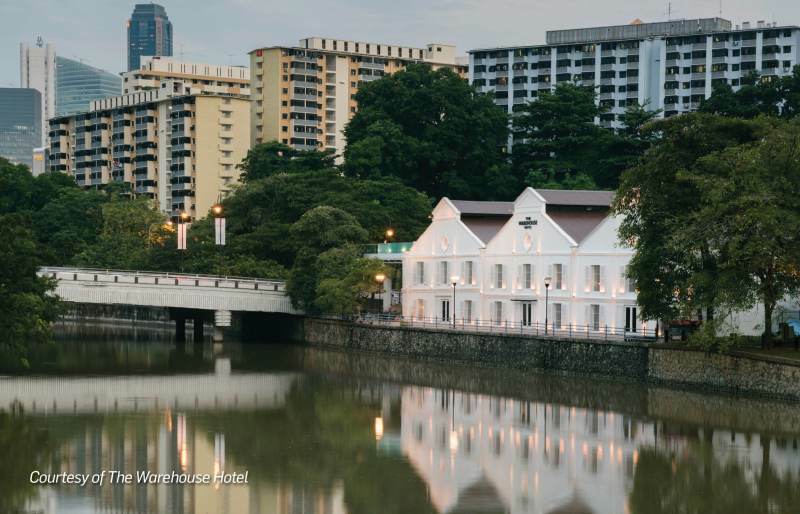 Conveniently placed, the Warehouse Hotel boasts proximity to the Clarke Quay, the Boat Quay, and the Orchard Road Shopping District.